History While there is evidence of a Scout Group in Cookstown in 1915, the first written evidence that First Cookstown Scout Group existed carries a date of 1946. 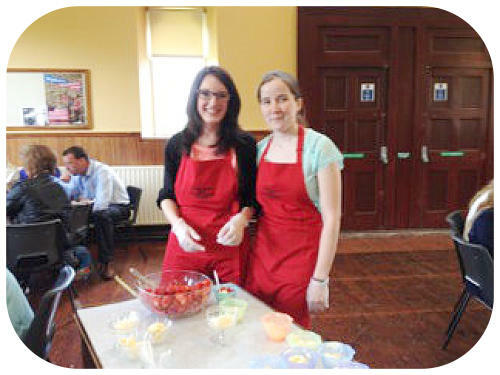 It is an ‘open’ Group and welcomes members from families who are not members of the First Presbyterian Church, Cookstown. 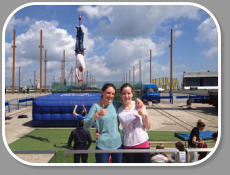 Today it boasts a membership of almost 100 youth members in 5 youth Sections, and 15 Leaders. Each Section caters for both boys and girls. • Group Scout Leader : Margaret Hamilton. 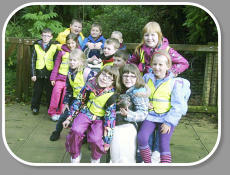 There are 5 youth Sections:- • Squirrel Scouts (4-6 years old). 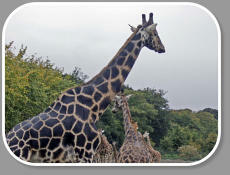 6.00 pm until 7.00 pm on Monday nights. Membership currently stands at 16. 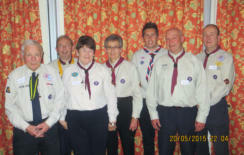 Leader : Sarah Thompson This is the newest Section in the Scout family having started in 2009.Their programme combines games and craft work but they also participate in walks and outdoor activities. • Beaver Scouts (6-8 years old) 7.00 pm until 8.00 pm on Monday nights. 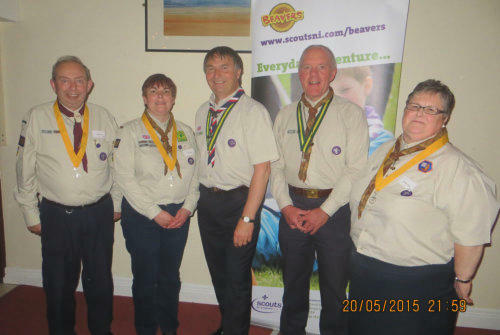 Leader : Sandra Black Beavers have been an established part of scouting for over 40 years. 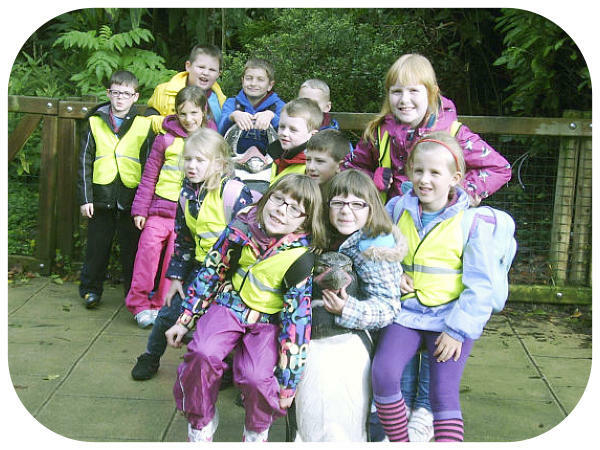 Games, craftwork, growing plants,outings to places like the Zoo and sleepovers make for an exciting programme for this age group. • Cub Scouts (8-10.5 years old) 6.30 pm until 8.00 pm on Monday nights. Leader : Andrew Rea Cubs, or Wolf Cubs as they were originally, were started in 1916, just 9 years after the Scout movement began. Games, particularly football, craftwork, an introduction to scouting values, sleepovers and camping and a wider programme prepare the Cubs for the Scout Section. • Scouts (10.5 – 14 years old) 8.00 pm until 9.30 pm on Thursday evenings. 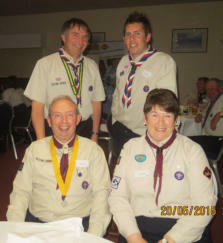 Leader : Colin Rea Created in 1907 for teenage boys who had nothing to do, this is the original Section. Games, map reading, canoeing, hiking, camping skills, District events and community service make for a very varied programme for Scouts. 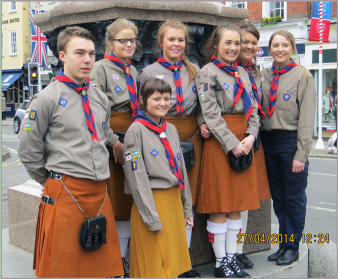 • Explorer Scouts (14-18 years old) 8.00 pm until 9.30 pm on Monday evenings. Leader : Colin Rea This Section came into being in 2002 when a revised programme was introduced prior to the Centenary of scouting. There was a major loss of members at 15-16 on the old programme and the change in age range has been successful in retaining membership up to school leaving age. 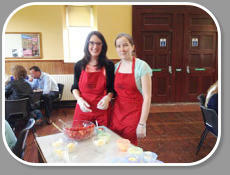 Their programme is aligned with the Duke of Edinburgh Award Scheme. Much of it takes place outside of meeting times and includes community service (often with another Section), skill development, physical activity, camps and hikes. 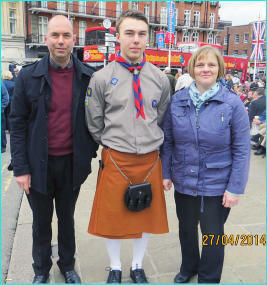 Many of the Explorer scouts complete the Queen Scout Award while a member of the Explorer Unit. 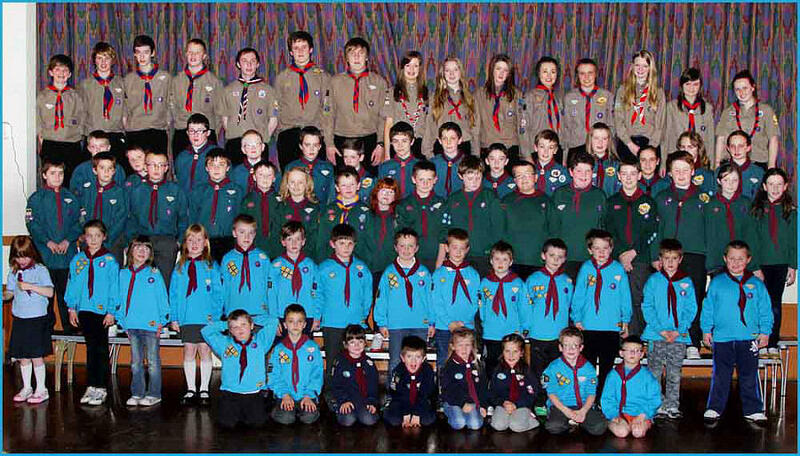 First Cookstown Scouts/Guides/cubs etc Dec 2012 (thanks to Norman Bell). 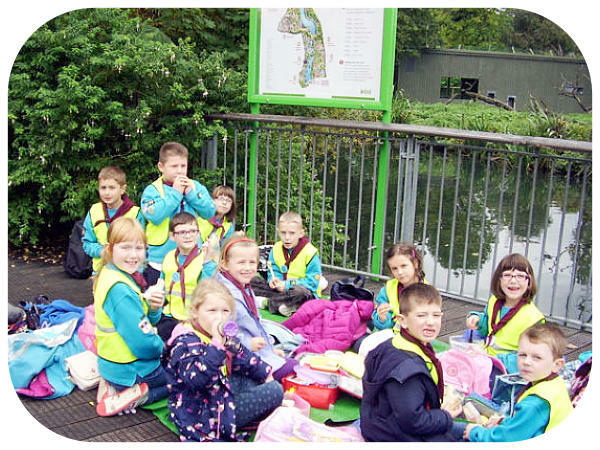 BEAVERS GO INTERNATIONAL AT DUBLIN ZOO. 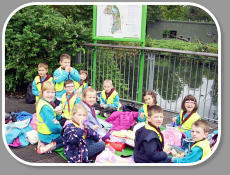 Over four hundred Beavers from across Northern Ireland gathered together at Dublin Zoo on Saturday 19th October. Twelve Beavers and four Leaders from First took part in this international experience. 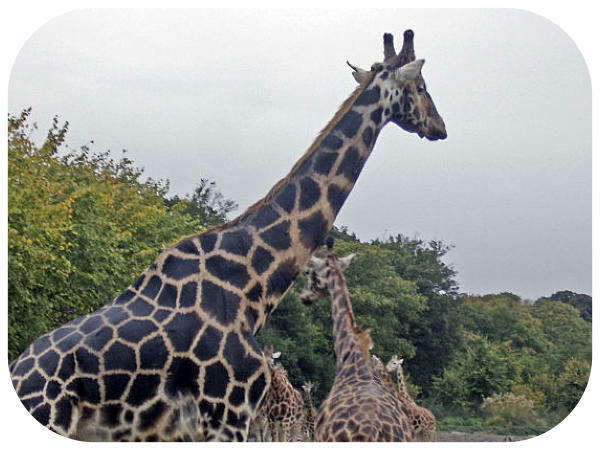 Northern Ireland Beaver Scouts have now adopted a giraffe and gorilla at Dublin Zoo. 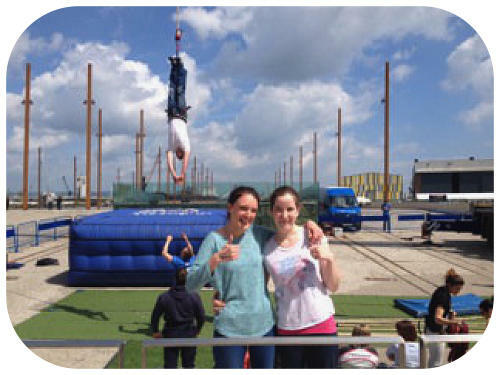 Naomi and Sarah did a sponsored bungee jump at the titanic quarter on Saturday 31st May 2014 - to raise money for the Smiles Foundation. 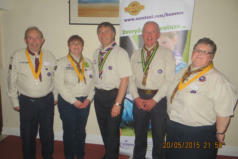 Some recent photographs of 1st Cookstown Scout,Cub and BeaverLeaders.